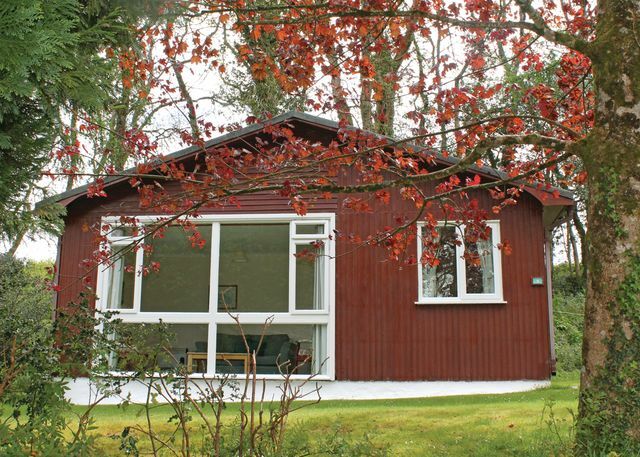 Ivyleaf Combe Lodges in Bude, Cornwall. 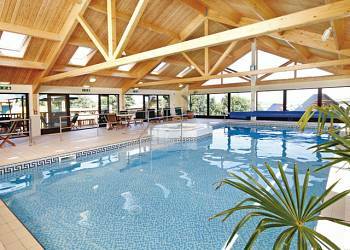 Ivyleaf Combe is idyllically situated, nestled in a wooded valley, in a tranquil and stunning setting only two miles from the unspoilt and picturesque seaside town of Bude on the Devon and Cornwall border. 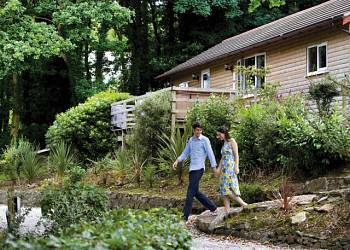 Stonerush Lakes Lodges in Looe, Cornwall. A secret hideaway! Nestling in a secluded valley surrounded by wildlife and unspoilt countryside, these beautifully located lodges create the ultimate idyllic haven for a luxurious escape from everyday life. Perranporth Bungalows in Perranporth, Cornwall. 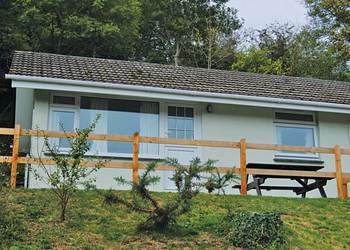 Perranporth Bungalows are situated in a wooded valley close to the popular resort of Perranporth within walking distance of the beautiful and unspolit North Cornish Coast. Gwel an Mor in Portreath, Cornwall. 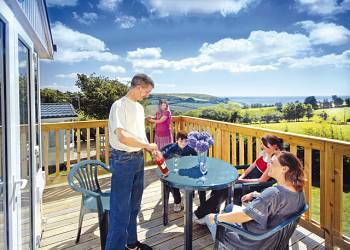 Gwel an Mor really lives up to its Cornish name which means 'view of the sea'. These sumptuous Scandinavian style log lodges are set in a stunning location on a hilltop overlooking the ocean. 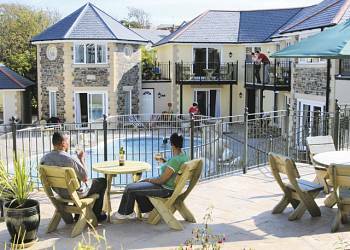 Saint Aubyns Country Estate in Camborne, Cornwall. Home to an aristocratic Cornish family for five centuries, Saint Aubyns Country Estate enjoys a magnificent setting in 97 acres of landscaped parkland boasting an historic manor house, lake, golf course and excellent array of facilities. Penstowe Park in Bude, Cornwall. 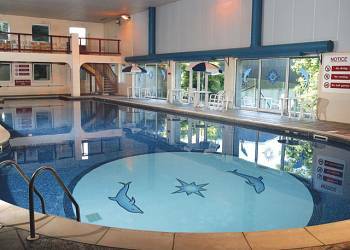 Situated near the beautiful North Cornwall Cornish coast, Penstowe Park has a wealth of facilities to suit everyone. 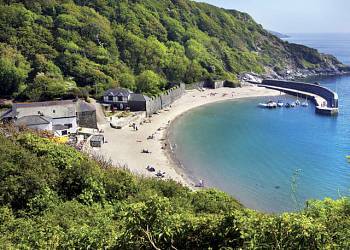 Green Acres Cottages in Fowey, Cornwall. 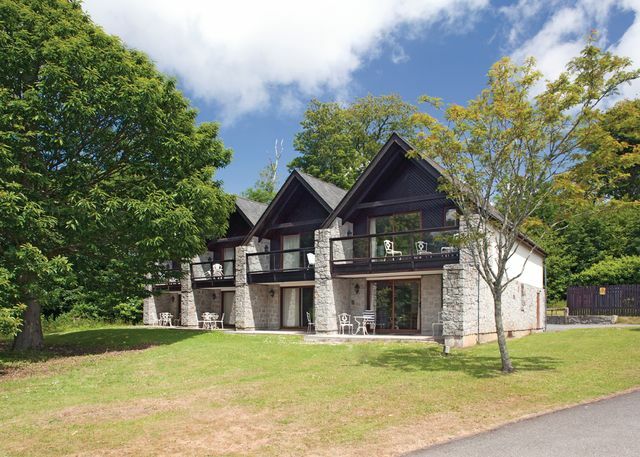 Commanding spectacular views across the beautiful Cornwall countryside from its elevated setting, this small cluster of country cottages looks over picturesque Cornish villages nestling amid an idyllic patchwork of fields and woodland. Porth Veor in Newquay, Cornwall. Nestling in sheltered Porth cove, these stylish contemporary apartments and villas sit between vibrant Newquay and stunning Watergate Bay.